Today the Republican National Committee chairman Reince Priebus announced that it has officially severed ties with NBC News for the February 25th debate, and it has instead been awarded to CNN, as the network’s reporter Dylan Byers touts. “The Republican National Committee has decided to move forward without NBC’s participation in our February debate in Houston, Texas. The RNC has awarded the debate to CNN, who will broadcast it on Thursday, February 25th in Houston at a location to be decided,” RNC Chairman Reince Priebus wrote in a statement. Priebus said that the debate will include Telemundo, the NBCUniversal-owned Hispanic media company that had been scheduled to co-host the debate; National Review, NBC’s original conservative media partner; and Salem Communications, CNN’s conservative media partner in previous debates. 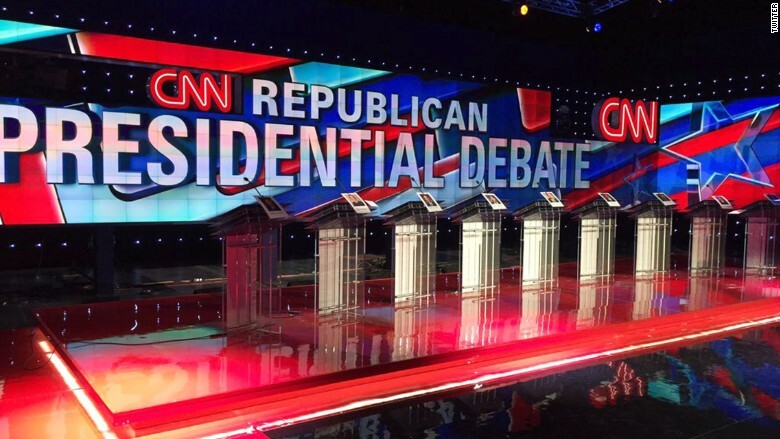 CNN hasn’t announced who will moderate this debate. Spud can eat CNN’s dust.